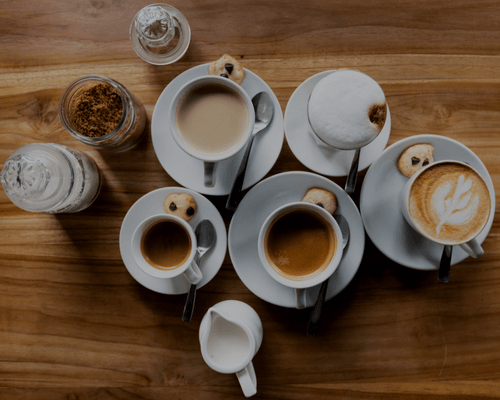 Drinking that first cup of coffee in the morning is not only a staple in many homes today, it is also a long-standing ritual that must take place for some family members. In fact, some people may not be able to function properly until they have had their fresh brew. So, it is very important that people have the best home coffee makers around to take care of these needs. 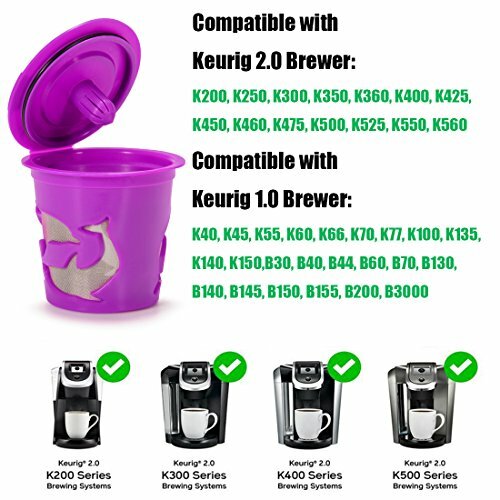 With that being said, here’s some invaluable information that describes what buyers will be getting when they purchase the Keurig K55 Coffee Maker. Its water reservoir has a capacity of 48.oz. This allows you to brew at least six cups of coffee before you have to refill it. This coffeemaker will simplify your morning routine and save you time. You will also like the fact that the reservoir is easily removable. Have you been looking for ways to save more time in the morning and throughout the day? As unreal as it sounds, this coffeemaker is the number one key to your time management plan. 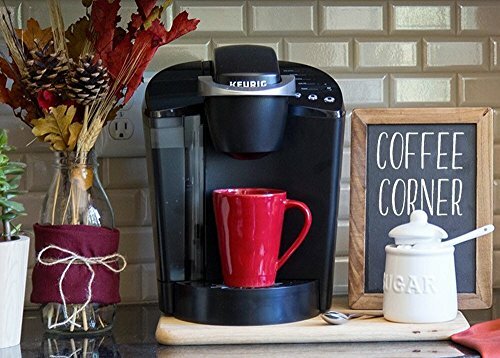 Unlike many other coffee makers, this coffee maker ensures that you always have a brewed cup of Joe. Even though you always wish to get the bigger cup of coffee, there are times when you need the small one because you are in a rush or maybe, a friend stopped by and they don’t chug down as much coffee as you do. The designers and the manufacturers of this coffee maker could have read your mind making sure that you can dispense the right amount of coffee needed at different times. ​You can brew 6, 8, or 10 ounces of coffee with this coffee maker. 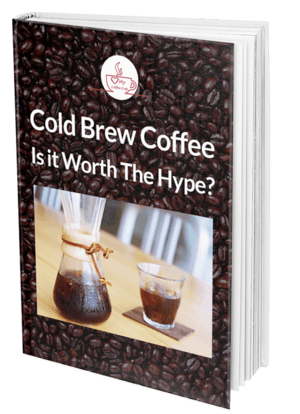 Besides coffee, there is something else to get excited about, with the different ounces, you can also brew other kinds of beverages. This coffee maker will brew the best tea, and hot cocoa. For the strongest coffee, use the 6oz brew size. Brewing the different sizes of beverages is possible thanks to the removable drip tray which lets you place your larger cups or travel mugs. No more skipping on the morning cup when running later, perfect, isn’t it? We live in a technology-driven world, and as they say, you get everything at the touch of a button. 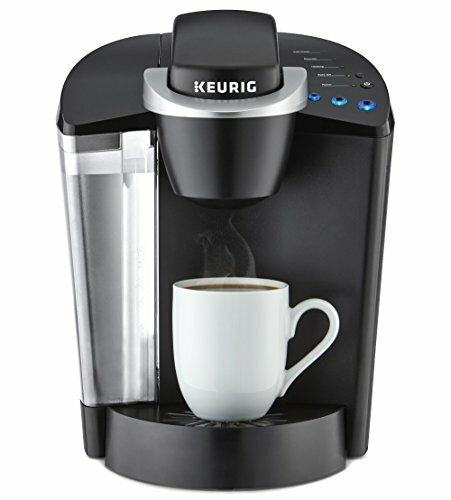 This Keurig K55 Coffee Maker is up on the tech lane with its easy button controls. The buttons have indicator lights that guide you through the brewing process. 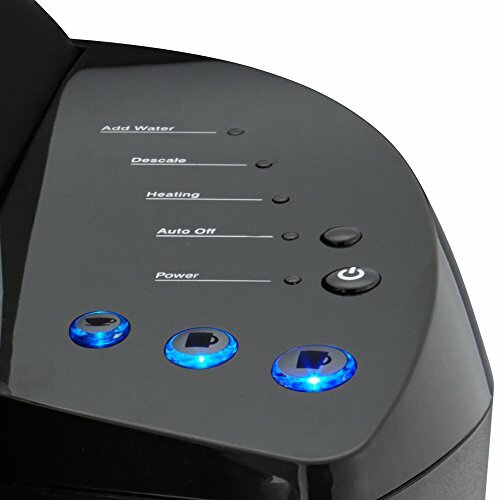 Therefore you can easily program the coffee maker and even use the auto off feature. The auto-off feature helps save energy if the coffee maker remains idle for about two hours. Even when you come across this one coffee brand that makes your world go round, you’ll always want to try other brands. This coffee maker lets you. A first look at a coffee maker brings this question to your mind – how will I ﻿clean this damn thing? 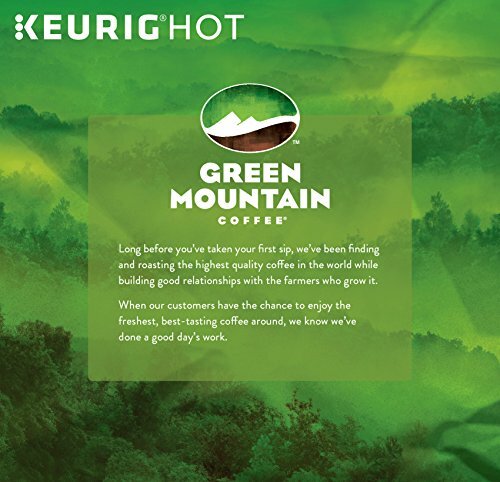 Well, Keurig thought about this before you did. To make cleaning this coffee maker a breeze, they have a step by step descaling video on how to get rid of the calcium deposits that build up in the coffee maker with time. It is easy to clean – the drip tray is removable, and descaling is easy too. You can use vinegar to descale. The programmable auto off timer saves energy. It is easy to use with a well-designed control panel. It accommodates reusable coffee filters. High-performance coffee maker with a large water reservoir. You can brew tea, hot cocoa and coffee ( in different cups sizes). Unit Creates a lot of Noise when Brewing. It is not a dual voltage model. Some customers complained that the newer releases break after a few uses. Q. How loud is this Keurig K55 Coffee Maker? A. Unfortunately, it is loud especially if you leave the water reservoir empty at night or before use. You may want to leave some water in the reservoir at all times to lower the noise levels. However, if you notice that the sound is unusually loud, you may want to contact the manufacturer at 1-800-361-5628, just to be sure. 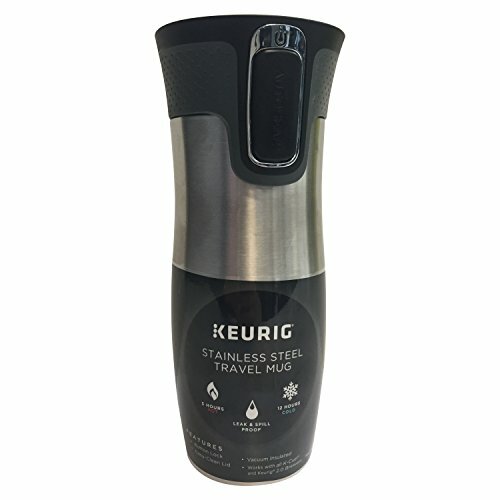 This stainless steel travel mug features the Contigo Autoseal Technology, and it also comes with leak and anti-spill technology making every ride even more comfortable. The lid is easy to clean. Your cup of coffee or tea will remain hot for up to 12 hours thanks to the use of vacuum insulation used in the mug’s design. To save up on your kitchen space, this drawer will store up to 35 K-Cup pods. It has a unique wheeled tolling system allowing you to push your coffee maker forward or backward under your cabinets with no hassle. Anyone with a coffee maker understands that replacing the coffee filter is necessary but expensive. To end this trouble, this Keurig coffee maker has a reusable coffee filter. 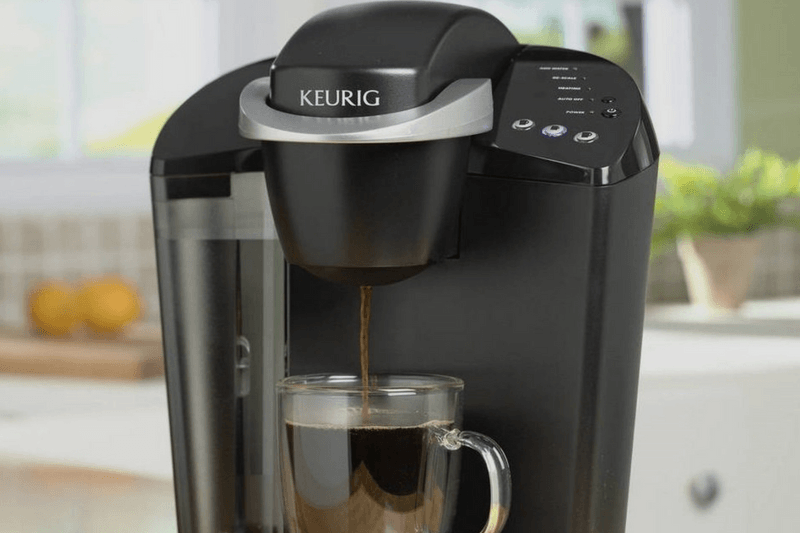 You may also get this high-quality coffee brand ready for brewing when you finally get your hands on this Keurig K55 Coffee Maker. Overall, this coffee maker is a great buy for a number of different reasons. The manufacturers of this product have designed it with a wide variety of different useful features including a large water reservoir that assists with saving time. Many customers are also pleased with the ease in keeping it clean because of the removable parts. Additionally, it does not take a lot of time to make a cup of coffee in the morning since it brews a cup in a minute. The reception for this product has been very positive, with thousands of happy customers weighing in. 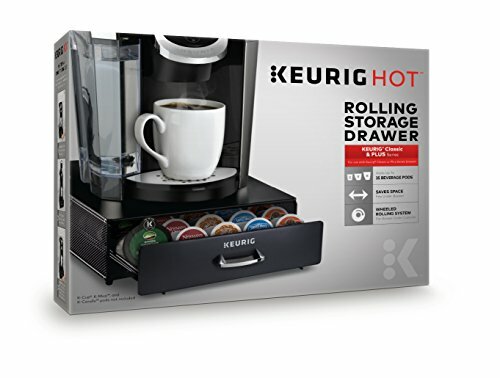 In fact, the Keurig K55 Coffee Maker is a number one best selling coffee maker on Amazon.